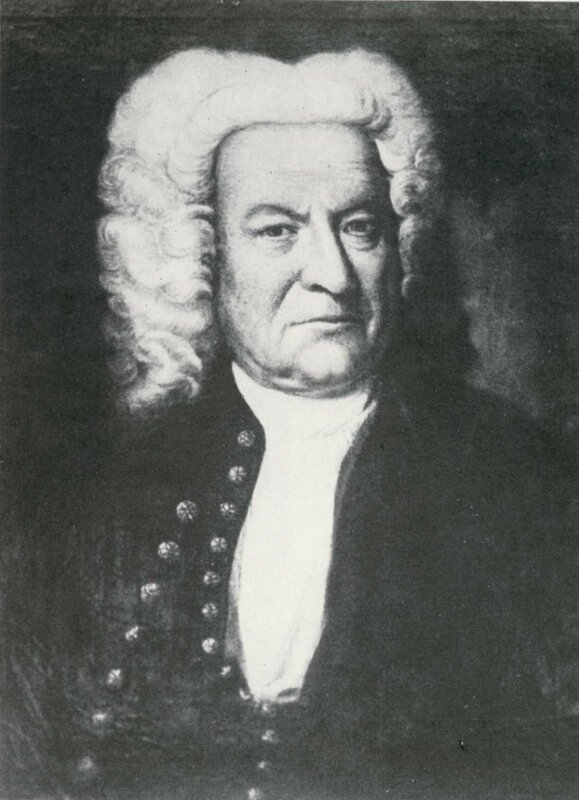 Congratulations to J.S Bach, who carried home the top spot in a landslide victory, receiving twice as many votes as any other response. Some other interesting answers included Steely Dan, guitarist and bassist Kip Winger, and composer John Bavicchi. Thanks again to everyone who sent in a response – please keep your eye out for more polls in the coming weeks.